Industry leader to share its expertise and insights with a series of free on-show seminars for installers, dealers and end users, designed to help the backbone of the industry get started with video analytics. ioimage, the pioneer of intelligent video appliances designed for simplicity, announced today that it is launching a unique series of "bite-size" video analytics seminars to be delivered on the trade show floor at the upcoming ISC West Conference & Exposition in Las Vegas. ioimage will be the first video analytics provider to host such an extensive program designed specifically for systems integrators, dealers, end users, VARs and consultants. Four different 30-minute sessions will be held on a rotating basis from April 2-4 at the ioimage booth, #5063, providing practical advice on getting started with video analytics and covering topics such as how to make more money, reduce costs and enhance security using video analytics; as well as its advantages over outdoor PIR sensors, and how this will impact business. Presenters will include industry professionals with extensive experience in video analytics. Since space is limited, people are being asked to register online at http://www.ioimage.com to reserve a seat. "We have been busy broadening the reach of intelligent video, making video analytics more accessible to the mid range market, by establishing a network of distribution partners reaching thousands of installers and system integrators in over 35 countries across the globe." Said Dvir Doron, ioimage's Vice President of Marketing. "Yet, we have identified that many dealers, consultants and end-users do not fully grasp the concept of video analytics and how it can benefit their business. As a result, we are launching a 'bite-size' free-for-all seminar program at ISC West, where we can reach and help the backbone of the industry learn more and get started with video analytics." As well as addressing a number of the ioimage seminars, Doron will be a featured speaker at the ISC conference session titled Moving Video Analytics onto IP Edge Devices to be held on April 2nd at 10 am. In his presentation, Doron will discuss how edge devices work, how they conserve bandwidth, their benefits to the video analytics market, and what's next in the edge device evolution. ioimage, the pioneer of intelligent video appliances, provides high-performance video encoders and cameras with built-in analytics, designed and packaged for simplicity. ioimage offers a new approach to video security by transforming surveillance into a proactive, event-driven process. Founded in 2000, ioimage uses networked, DSP-based devices for real-time detection, alert and tracking of intruders, vehicles and other threats, leading to enhanced safety and security for government, public and commercial organizations. 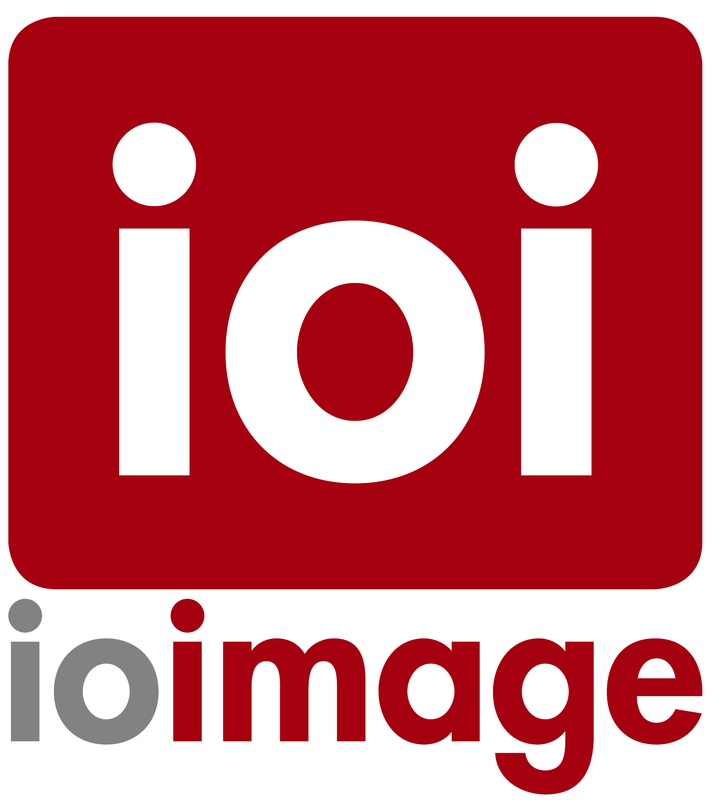 For further information and to register to the ioimage seminars, visit http://www.ioimage.com. ioimage - intelligent video appliances ioimage, the pioneer of intelligent video appliances, provides high-performance video encoders and cameras with built-in analytics, designed and packaged for simplicity.